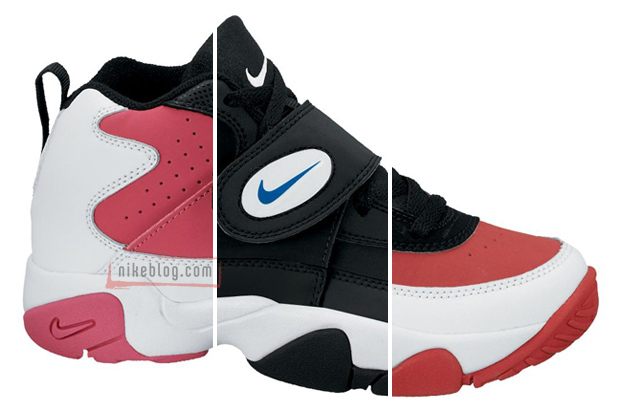 The Junior Seau-endorsed Nike Air Mission will make a return next year in both old and new colorways for the grade school-sized crowd. 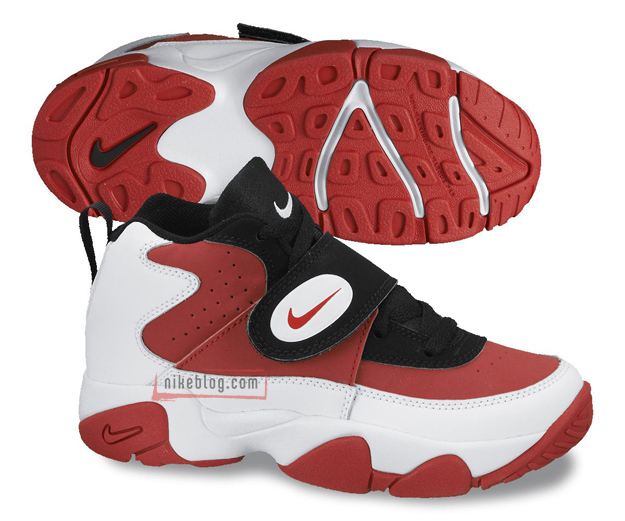 The iconic Nike turf model will release in several colorways, ranging from new looks to classic combos seen during their original introduction. Colorways expected to release can be seen below, which includes the highly coveted original White/Red-Black combo and a pink-accented look. 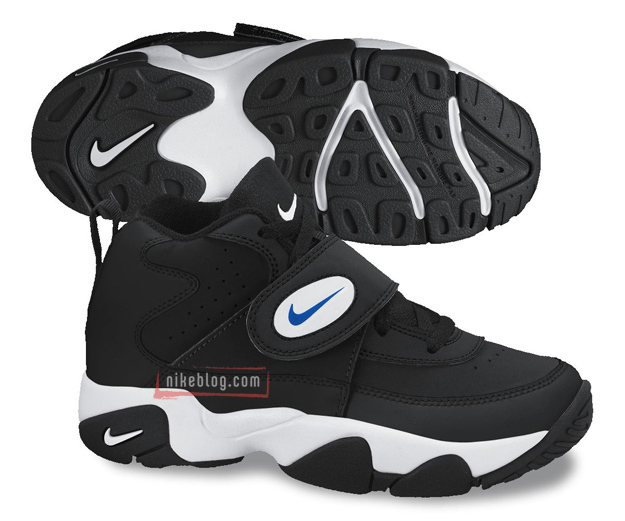 The Nike Air Mission Retro GS is expected to hit authorized Nike Sportswear accounts next spring.